Your Business is at RISK and you DON'T Even Know it!!! Would you like to know what to do if your organization was ever HIT with RANSOMWARE? Find out NOW in this FREE Guide!!! Yes! I Want The Guide!!! YES! BELIEVE IT, YOU ARE UNDER ATTACK!!! 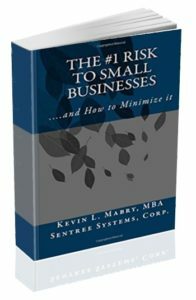 This book is critical to understanding the THREATS facing your company!!! ATTENTION ALL INDIANA SMALL PRACTICE AND SMALL BUSINESS LEADERS, it is time to make a change, time to move forward and stop living in the past! The THREATS are real and the attackers and attack surfaces have changed and so must you, if you want to survive. Did you know that Anti-virus technology has been around for more than 30 years, and firewalls for more than 20, with little innovation to either? If this is what you BELIEVE that makes your company SECURE, you really need to get the book The #1 Risk to Small Businesses…..and How to Minimize it, to learn how and why you must change your thinking about data security, because if you don’t your company will be the NEXT Breach we see on the local News. 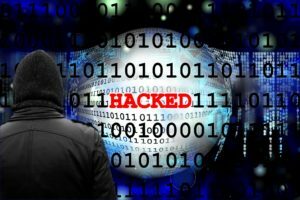 Small businesses must re-focus their efforts to MATCH larger enterprises if they want to MINIMIZE their risk of Cyber-Attacks. 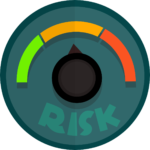 Larger enterprises are proactively focusing on Risk Management, Strategic Security Practices, and Data Asset management, while most small businesses leave it up to chance or put it on the back burner, thinking, “IT WILL NEVER HAPPEN TO US”. “So, What Cyber Security Offerings are out there for Small Businesses”? We are the TOP small business Cyber Security company in Indiana! 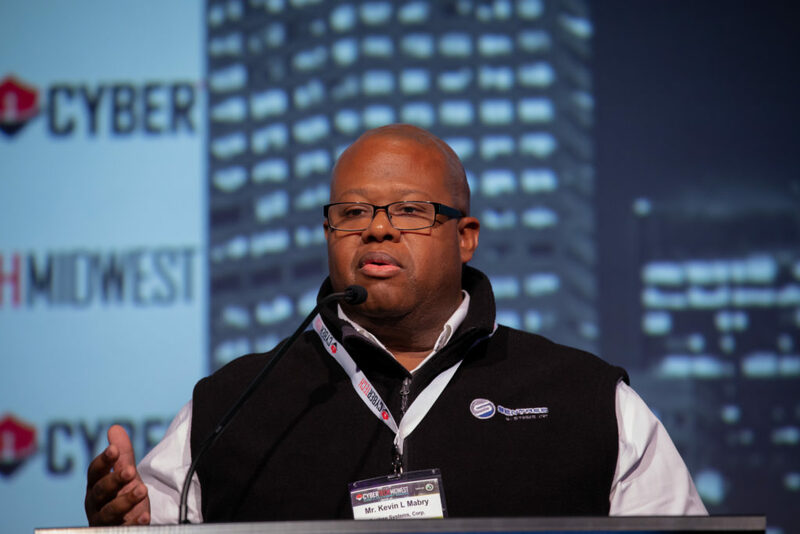 At our core, we believe that small businesses are vital to the economic survival of our country, and it is our civic duty to help them decrease their risk to avoid catastrophic failure to themselves and their local communities. We do it by developing strategic programs designed around data security, to help move your company towards an acceptable level of Risk, while offering critical products and services to secure your most valuable ASSETS. 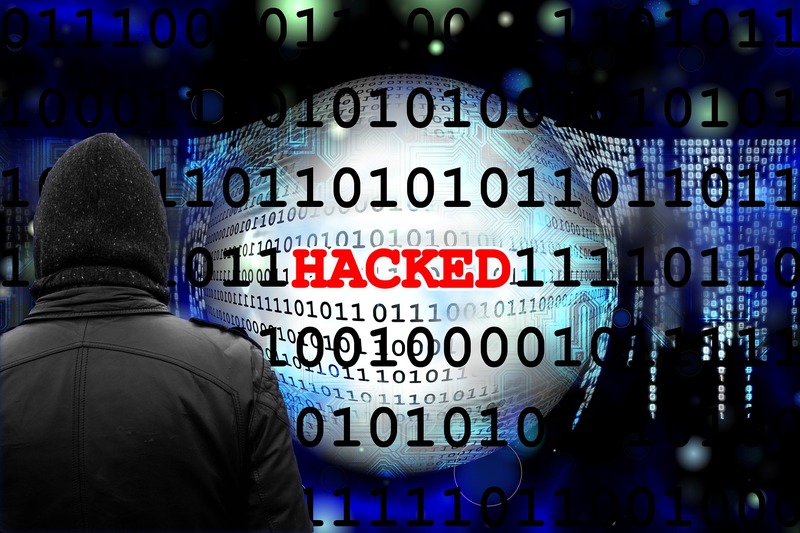 If you are not ready to make the commitment to contact us, please at least try one of these VALUABLE resources, it could HELP prevent your company from becoming the next Breach Statistic! 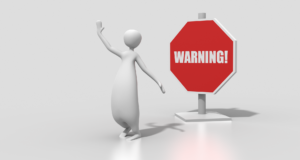 Are You Ignoring the “WARNING” signs? Is the potential THREAT of Ransomware weighing on your mind? Would you like a better understanding of the THREATS facing your company? Find out NOW in this FREE Report!!! Yes! send me the report!! Want to MINIMIZE the risk of data loss or potential lawsuits? Learn 8 Ways Your Employees are putting you at RISK in this FREE Guide!!! “30 percent of phishing emails are actually opened, and 12 percent of those targeted click on the infecting link or attachment”. “Hackers are attacking computers and networks at an average rate of one attack every 39 seconds”. “Mobile platforms are one of the fastest-growing targets for cyber criminals”. “The global cost of cybercrime will reach $2 trillion by 2019”.